Sports Relief Cake Sale at Anne Dale! 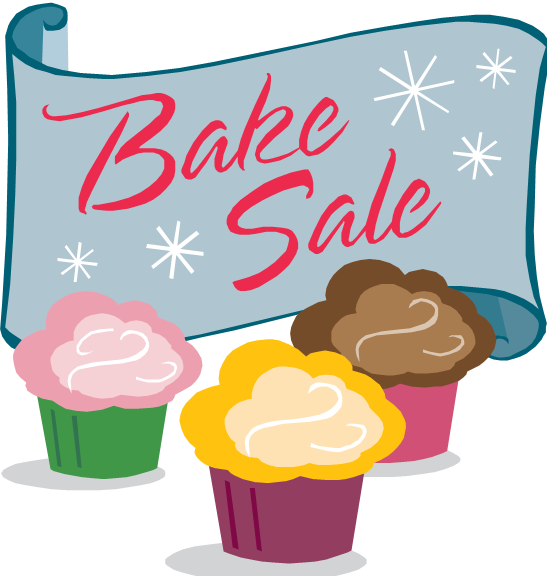 On the 28th of March the school did a sponsored cake sale for Sport Relief. It had been organised by a group of five Year 4’s, led by Jack Bryant. They had been talking with head of school (Mrs Jones) and having talks with each other and coming up with ideas. The Year 3’s got through quickly then the Year 4’s came flooding in and it got really noisy and it got a bit manic. This was positive though, as the target was a lot of money. At last they got through 12 classes and there was still loads of cakes ready to be sold and we rolled on into play time. It was manic once again and to up the amount of money we got a charity bucket at the door. Playtime felt like it went on for ever and then people stopped coming in and there were still more cakes to sell! They finished selling them after school. We finished, packed away and the counting commenced – there was loads of money raised! The event raised £400.00 which was announced in assembly and everyone’s mouths were open!! There was a massive clap of “WELL DONE TO THE TEAM! Children in Need Day… SPOTS & CAKES! As part of Anne Dale’s support for Children in Need Day, children across the school came in non-school uniform today, donating money to the charity and cakes for a huge cake sale! As you can see from the images, there were literally hundreds of cakes available, from the tiniest cup cake to an enormous chocolate pudding! Throughout the morning, Year 6 children ran maths quizzes for the rest of the school. At the same time, the “great cake scoff” began, with children all having an opportunity to purchase a cake of their choice! A great day was had by all! The school has raised over £530 at the last count up, all of which will be going to this fantastic cause. Thank you to all the parents who have been so generous in their support of today, providing so many cakes. A big thank you also to Mrs Thornbury who regularly organises this event with the support of children and adults across the school. In our school we have Peer Mediators that help us sort out friendship problems that might happen on the playground and around school at breaktimes. 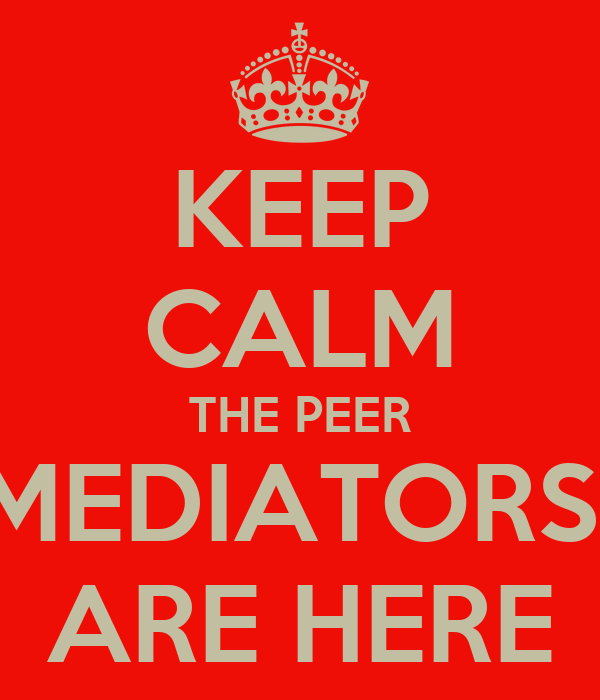 There are lots of children who help and volunteer their time for the peer mediators. We have a special desk that we work at to solve the problems that come to us each day. On the 18th of September everyone came in non-school uniform to school to raise money for our peer mediators so that we can afford a shed! The shed is so we can go outside to mediate instead of everyone coming inside to us! PTA provides amazing new play equipment! Today saw the release of new sports equipment at break time for all classes to enjoy, to enliven and enrich the break and lunchtime provision for children across the school. The new equipment, which has been very generously supported and funded by the PTA (Parent Teacher Association) included footballs, foam rugby balls, giant jenga, dominoes and skipping ropes. As you can see from the pictures, these were all very well received by the children, who have a summer of sports-fun to look forward to. Those interested in joining the PTA should speak to the school office or to Vicki Wallace, the PTA lead. More information can be found on the school’s website here. During our celebration assembly, a representative from Macmillan cancer support came to our school on an important and exciting visit. Lisa Murphy (a Hampshire fundraiser for Macmillan) explained about what Macmillan Cancer Support provides and the care that they can deliver to those facing cancer within our local area. Lucy Fairall has felt very strongly about supporting this topic and has spent the past few years fundraising and supporting the Macmillan charity. Last year Lucy raised £536 for Macmillan during a sponsored walk and then this year Lucy held a disco to raise a further £1320 for the charity! Macmillan were so impressed with this, that they visited Anne Dale to present a cheque with this money to the charity! Well Done to Lucy for her excellent efforts over the past years! 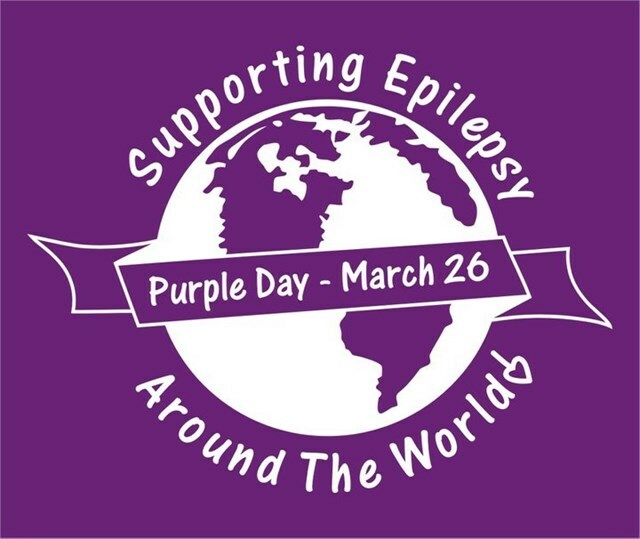 In support of Epilepsy awareness day, members of staff at the Crofton Anne Dale Junior School wore purple to show their support of this worthwhile cause. In particular, awareness was raised on behalf of one of our previous pupils, Amy, who has now moved on to Crofton Secondary, raising an equal level of awareness there. Red Nose Day – Biscuits and Bake Offs! As part of Anne Dale’s regular commitment to helping charities, the whole school raised money for Red Nose Day (over £300) in a fun filled day of baking, biscuit decorating and the Great Anne Dale Bake Off! During the day, every child in the school took part in a biscuit decorating activity, provided very kindly by the school’s PTA. As you can see from the images, children produced a wide variety of decorated biscuits. Some children were also selected to take part in the Bake Off, representing their classes, baking cakes for the afternoon judging. In the afternoon, 2 cakes from each class’ batch were offered to a governing panel (comprised of school governors and even members of the OfSTED inspection team!). After rigorous tasting, judging and comments from the judges, B4 were announced the winners of the Great Anne Dale Bake Off! Well done B4! As part of the school’s regular commitment to Children In Need, pupils from all year groups dressed in spotty outfits for this year’s fundraising event. Throughout the morning, children bought cakes, took part in challenges and entered a school wide times tables challenge, ending in a shoot-the-sheriff style competition with children from all year groups tackling tricky multiplication questions! Overall, the school raised over £650 which is truly something to be proud of and for a great cause as well! Check out the images below and feel free to leave a comment too. Tubs4Tablets – Collect now for your school! As I am sure you are aware, the school is now collecting for Tubs4Tablets – a scheme working in partnership with Tesco, whereby schools can earn Samsung Tablets in exchange for the foil inserts from selected tubs of Flora / Stork butters and margarine. Please drop your ‘tokens’ into the school office where they can be processed – feel free to ‘spread’ the word and let’s see how many we can collect!